The DAE Game3D Game Awards(2009) Winning game. 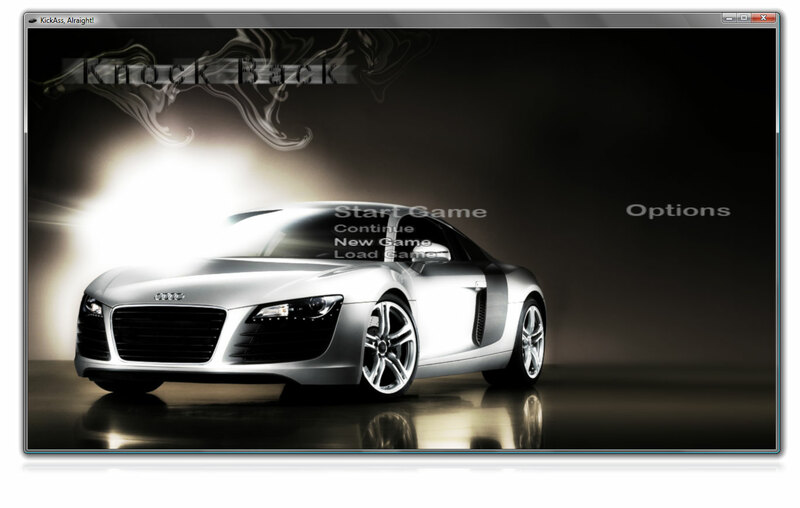 Knocback is a 3D c++ DirectX Checkpoint multiplayer race game. We wanted to add explosions and big cinematic scenes. But because it was a school project we only had limited time to finish and we didn't quite got these in there.